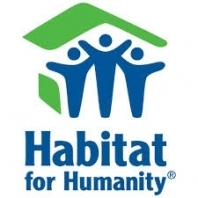 Habitat for Humanity— Habitat for Humanity is a nonprofit Christian housing organization founded on the conviction that everyone should have a decent, safe, affordable place to live. They have more than 1,400 local U.S. affiliates and over 70 national organizations around the world. Together, they have helped build and repair over 1 million homes and serve over 5 million people worldwide since 1976. They have chosen, as a means of manifesting God’s love, to create opportunities for all people to live in decent, durable shelter. 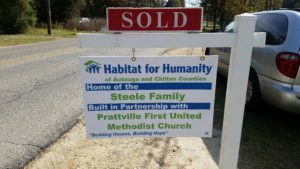 They put faith into action by helping to build, renovate or preserve homes, and by partnering with others to accelerate and broaden access to affordable housing as a foundation for breaking the cycle of poverty. 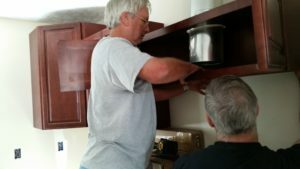 Home recipient families are chosen by their level of need, their personal willingness to become partners in the program as they work on their own homes plus others’, and their ability to repay the loan through an affordable payment plan. For more information or to direct prayers specifically, please visit their website.